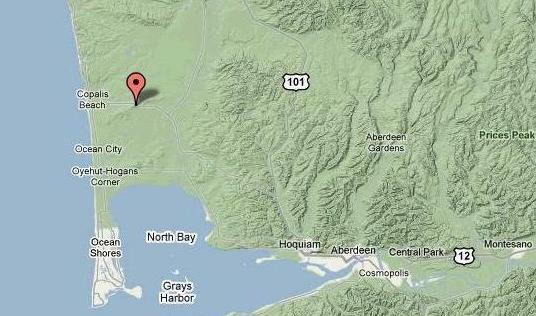 This is the Grays Harbor County site for the new Washington Coast Doppler radar facility. Construction starts next week, and the site may be operating by September. Construction should start as soon as Wednesday at a site near Copalis Beach in Grays Harbor County on a Doppler radar station. Sen. Maria Cantwell's office says it could be operating as soon as September, giving the National Oceanic and Atmospheric Administration (NOAA) a better look at Pacific storms heading for the Northwest. The new radar will fill in information that is missing because the Olympic mountains block the only other Western Washington Doppler radar station on Camano Island. Cantwell's office says the new station will be the first civilian radar with dual polarization to scan vertically as well as horizontally. That will help the National Weather Service predict the intensity of storms and amount of precipitation. "With dual polarization technology, we are able to get a better picture of the type of precipitation out there so we can tell if it's rain, if it's snow, or a mixture of rain or snow," Schlatter said. 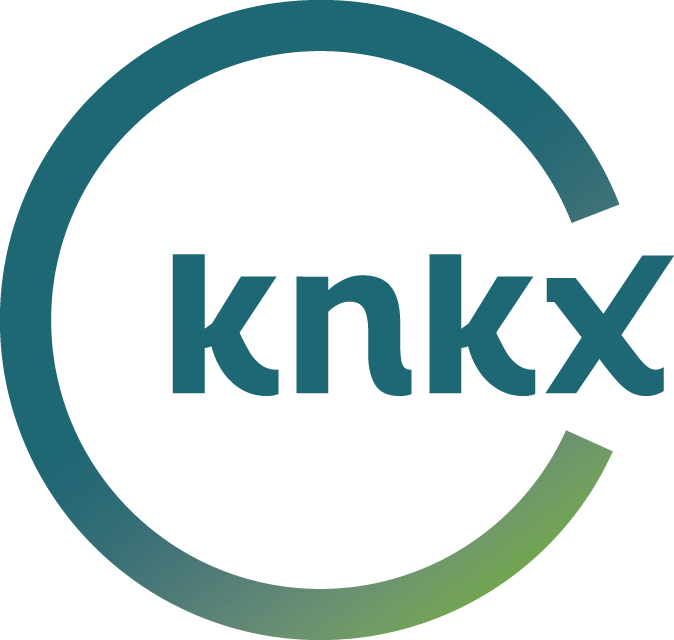 Washingtonians bear the brunt of storms that gather off our coast, so it’s vital that we have the best technology available making the best weather predictions possible,” said Senator Cantwell. The new station will be located three miles east of Copalis Beach on a site called Langley Hill, which is forested. NOAA expects land clearing to begin next week.